There’s no doubt we’re living in the era of social media. A record number of people are using social media sites such as Facebook, Twitter, Youtube, Tumblr and more and hundreds more people sign up for social media sites daily. While many people use social media to keep up with friends and family, a large portion of people also use it to search for companies that have products or services they need. If you’ve been reluctant to join the social media world, the time has come to get on board! Social media can seem overwhelming and confusing; it’s an ever-evolving entity where trends change regularly and what worked last week won’t work next week. At WSI, our social media experts can help your business create a social media strategy designed to reach your target market and increase brand awareness. Social media pages are also a convenient way for customers to ask questions, obtain more information about your business and have their concerns addressed. While social media isn’t focused on direct selling, it’s a great platform for you to post company announcements, new product information, information about sales and special discounts and most importantly, communicate directly with your customers. Your customers will feel important and like they matter to you when they’re able to directly communicate with you via social media, and many studies have shown that customer service directly influences brand loyalty. 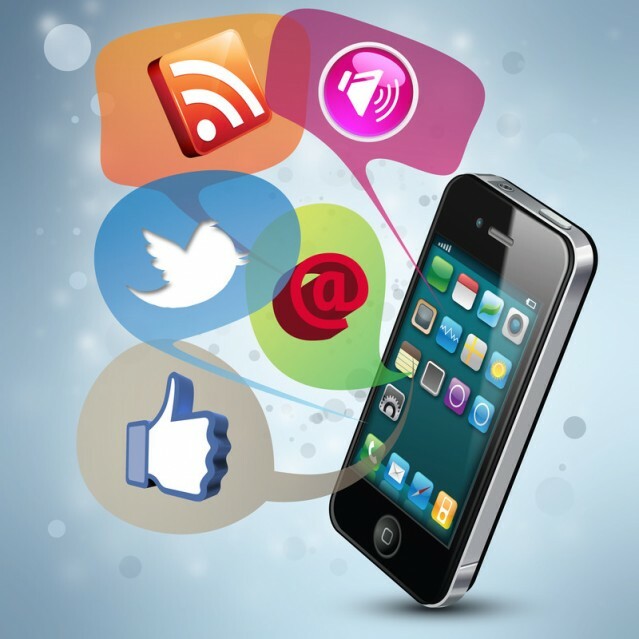 WSI can assist you in creating a social media strategy designed to reach your target audience. We can add optimised content to your social media pages on a regular basis, manage your online reputation, enable you to connect with your visitors, community members and competitors through links and other methods, and track and capitalise on traffic and visitor trends. To learn more about how WSI can help you create a social media presence, contact us today!